I remember when I went away to boarding school and, again, a few years later to college. The only thing on my mind was how I was going to be able to tote my gaming PC back and forth between school and home during breaks. Now, students have more affordable and more powerful laptops and, of course, tablets are being used in classrooms around the United States. It took me a long time to get into tablets; I couldn’t really find why I needed one in addition to my laptop, smartphone and my desktop PC. Now, I’ve fallen head over heels for several of them. From the iPad, with its world-class selection of applications, to the Galaxy Note 10.1 and its S Pen, here are the tablets I recommend you check out before packing up the minivan and driving off to school. 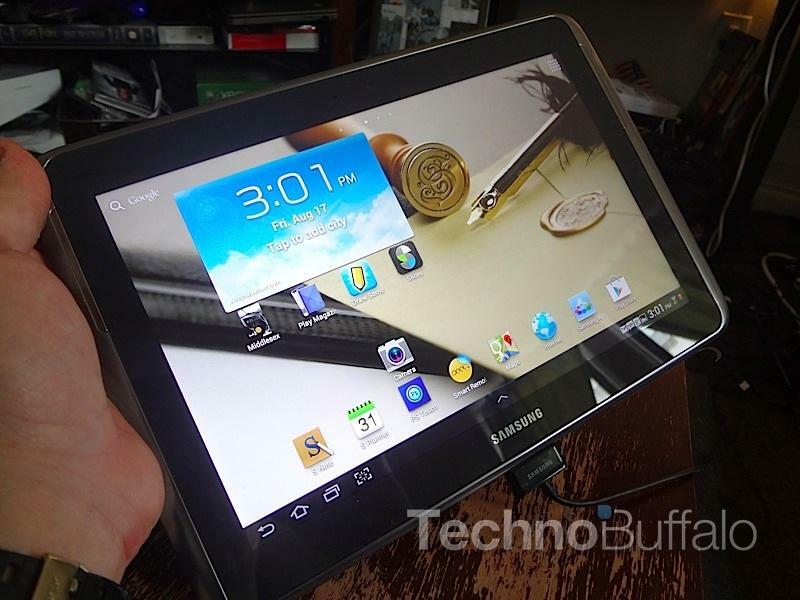 We just wrapped up our review of the Galaxy Note 10.1. It’s certainly not for everyone, but we think has the chops to be an amazing tool in the classroom. Its central feature is the S Pen and Wacom display for taking notes or drawing sketches – and it works extremely well –but we also love the GroupCast feature that allows multiple Galaxy Note 10.1 owners to view and collaborate on the same project. Imagine a teacher using a Samsung TV at the front of the classroom and every student using a Galaxy Note 10.1 to follow along with the instructions? Samsung made that possible. Plus, it adds in a few extra goodies, such as a quad-core processor, so you can kick back and play GTA III when class is… er, over. You might spend more than $500 on an iPad, but you can get an amazing bundle for just $249 with Samsung’s new Galaxy Tab 2 7.0 Student Edition package. The set includes a 7-inch Android 4.0 Ice Cream Sandwich tablet, a USB adapter, a unique white color and a keyboard dock. 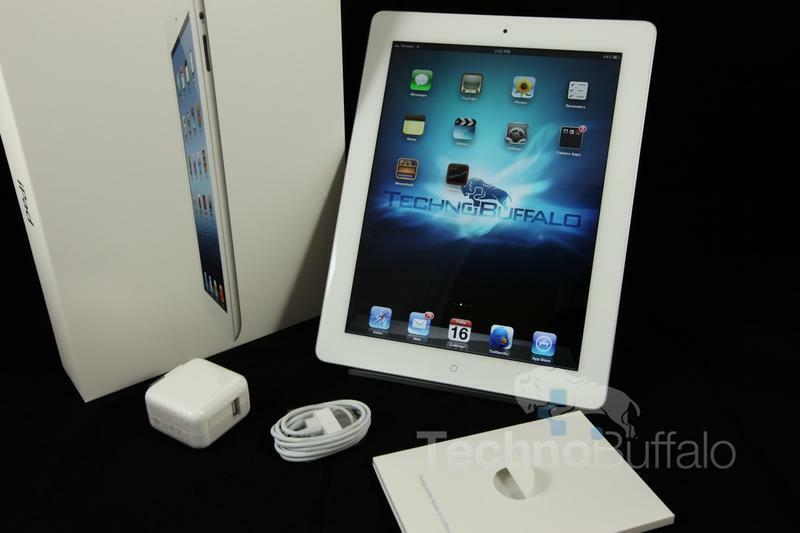 The tablet alone typically costs just $249. Interested in the hardware specs? You’ll find 8GB of storage, a VGA front-facing camera for Skyping your parents, GPS, an IR blaster to control your TV with, and a 7-inch 1024 x 600-pixel display. This tablet is so compact you won’t even notice it in your backpack. 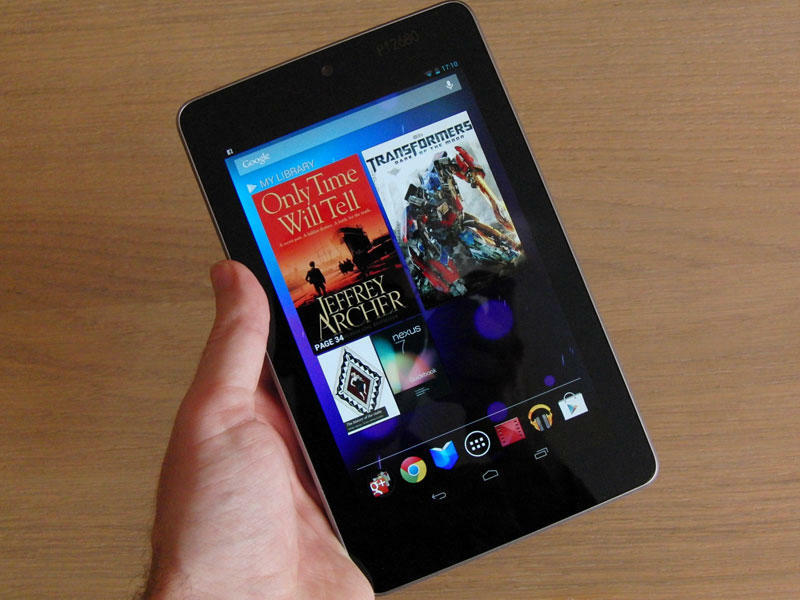 The Nexus 7 is hands-down our favorite Android tablet on the market right now. 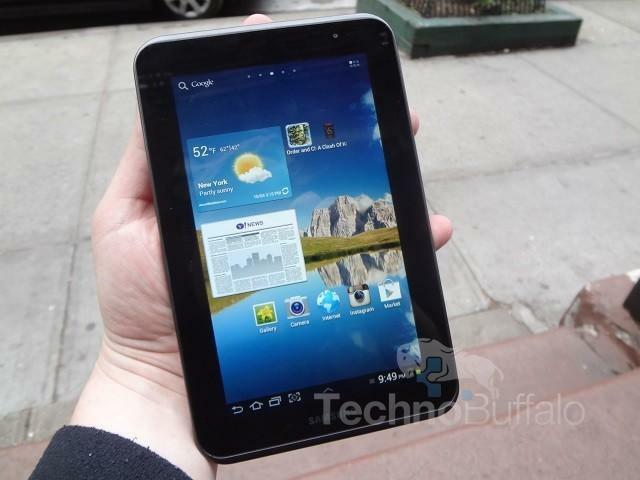 It runs the latest Android 4.1 Jelly Bean operating system and, at 7-inches, is just about the size of a paperback book. The front-facing camera makes it easy to stay in touch with friends and family, it has a quad-core NVIDIA Tegra 3 processor for gaming at the end of the day, and it’s perfect for reading books. In fact, we’re re-reading Great Gatsby on ours now. It might not be Fitzgerald’s idea of the American Dream, but it’s enough to satisfy any tech geek heading off to school. The ASUS Transformer Pad Infinity has been my go-to tablet for travel; it is compact, has an optional keyboard dock that allows me to write on the go, and doesn’t sacrifice on power. The keyboard dock and touchpad make it easy to work on spreadsheets, edit and create word documents and more. It’s equipped with a beautiful 1920 x 1200-pixel HD display for watching movies at night, an NVIDIA Tegra 3 quad-core processor, up to 14 hours of battery life with the dock connector, 32GB or 64GB of built-in storage, a USB drive, HDMI-out and a microSD card slot for additional storage. If you want the crème de la crème of Android tablets, look no further than the Transformer Pad Infinity. The iPad is already being used by school districts across the United States, and it’s no surprise why. Apple already provides a textbook store for the iPad that allows publishers to create interactive books, complete with those “Lesson Check” quizzes at the end of chapters. Teachers can also create their own text books with iBooks Author. We’re pretty sure Apple is just about to introduce a smaller iPad mini with a 7.85-inch display on September 12, but the existing iPad is still the one to beat. You can grab the latest model with 16GB of storage and Wi-Fi for $499 now. There are plenty of tablets to choose from right now, but these are just a few of our favorites that we think will fit the needs of most students. Whether you want Android or iOS, a keyboard or just a touchscreen, you’ll be able to tote any of these tablets around campus with pride.